When you hear the word vacation, what usually comes to mind are beach holidays. Sure there are other options like going on an adventure or partying all night long – but there is nothing like going to the beach to be fully relaxed and rested. There is truly something soothing when you combine the sun, sea, and the sand. It makes you ponder about the beauty of life and how insignificant your life back at home really is. The constant sound of the crashing waves, the crystal clear waters, the grainy sand on your toes, and the heat of the sun is a great combination that can lull you into a very tranquil life. Of course, there are various beaches around the world that you can go to. Some of them offer other activities like gambling or partying or even water-related sports. Make sure to research your options before you choose the beach that will suit your holiday preferences. 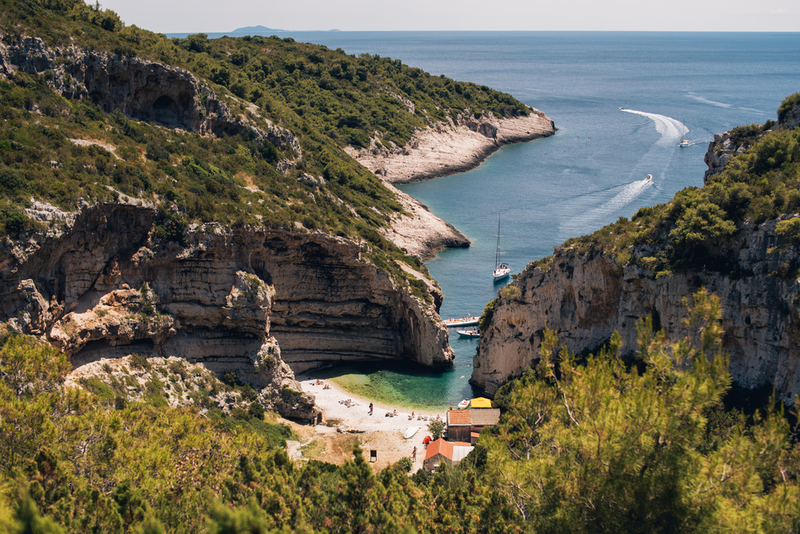 To help you decide, here are some of the European destinations that can make all beach holidays memorable. This beach is located on Vis Island in Croatia. If nothing else, the clear waters should be enough to make you want to spend all your beach holidays here. Most people come here to escape the fast-paced city life. But even if your purpose is to get out of the heat, then you will be satisfied here. This is a suitable place for the whole family to relax, bond, and create great memories. What is not to love in Spain, right? Tossa de mar will give you another reason to love this country. The shores of this beach that is part of the Mediterranean is a great place to rest, relax and soak up the sun. You have a lot of accommodation options and you are also near Costa Brava – which offers a wide range of art and leisure activities. 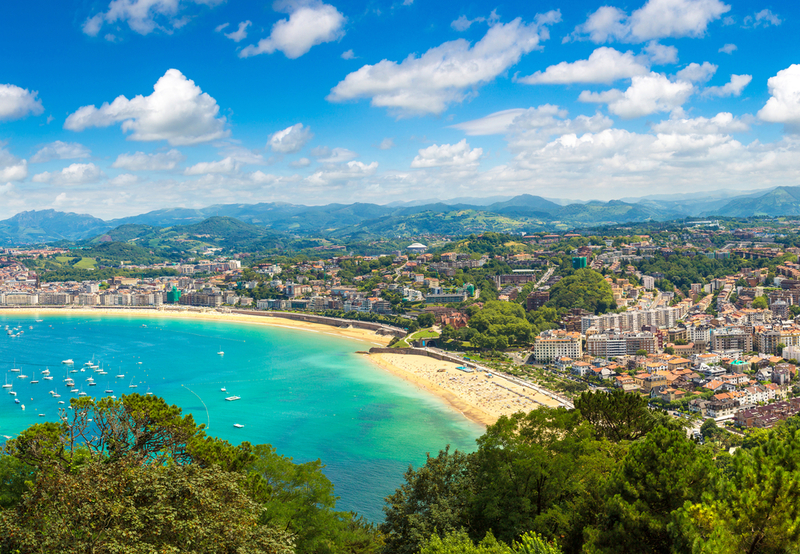 San Sebastian is a great place in Spain because of their many beaches – one of which is the Concha. It is actually the most famous of the several beaches to be found in this part of Spain. If your family want to explore various beach activities, the nearby beaches along the Concha Bay can satisfy your different preferences. Those who want to surf can go to the Zurriola. You also have Ondarreta and Santa Clara Island as part of the other options. The Berlengas Archipelago is one of the popular destinations for beach holidays. Visitors marvel at this natural haven that is untouched and unspoiled by man. There are three islands in this archipelago and the largest is the Berlenga Island. It is the only one with inhabitant and you will really enjoy the raw beauty of the beach. If you want isolation, then this is the beach spot that you should go to.